Baby Mum-Mum is the original and most popular rice teething biscuit brand in North America, parent trusted for over 25 years. 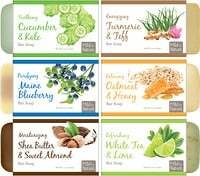 They are made from premium Japonica rice and dissolve easily, making it a perfect gluten free, no-mess choice for your child. 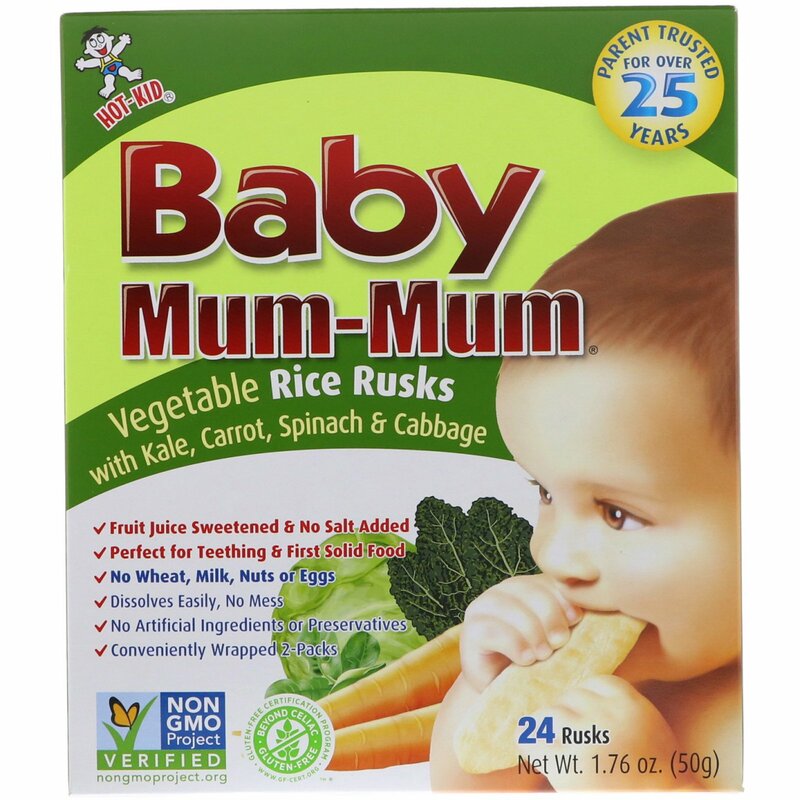 You may give Baby Mum-Mum Rice Rusks to your child as soon as they are ready for solid food. 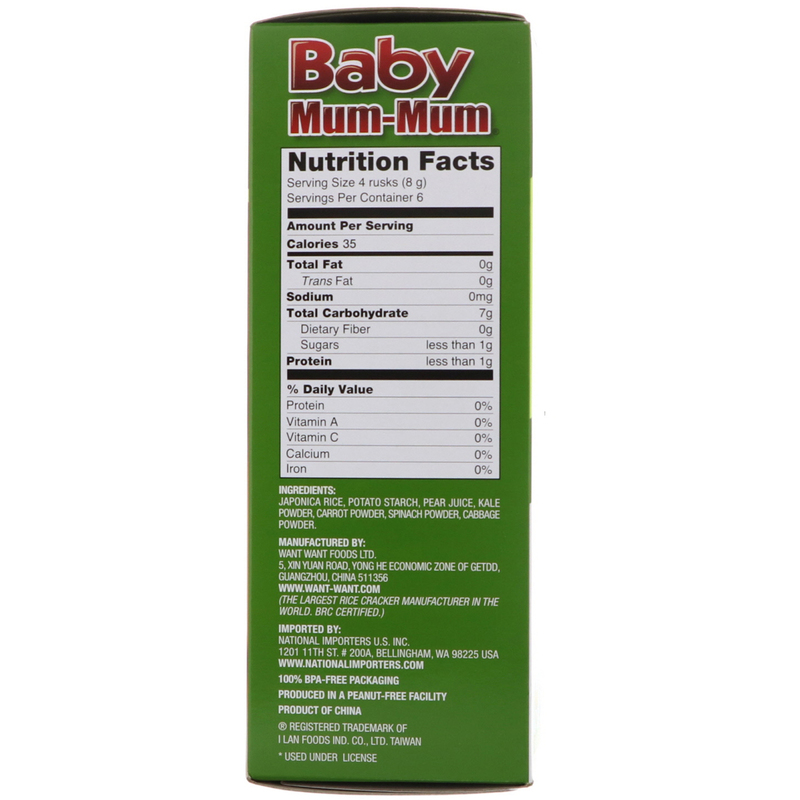 Baby Mum-Mums remain free of the top common allergens! Japonica rice, potato starch, pear juice, kale powder, carrot powder, spinach powder, cabbage powder.